I had been using synergy for about 2 months and it had been working quite fine until today. I was trying to connect my Mac client to Ubuntu server but it wasn't going through. 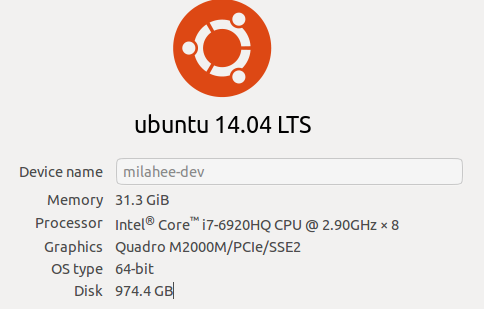 Attached is my ubuntu server details. My Mac client is 15 inch MacBook pro with 2.9 GHZ intel core i7 with 16GB 2133MHz LPDDR3 RAM. I am not using SSL encryption and I have checked my ip address multiple times. Hi @iamthemzi. Please provide more details about your machines (OS, 32/64 bit, Synergy version installed, connected to the network via Ethernet or Wi-Fi, specify which one is the server). Also, post a screenshot of both machine's Synergy interface and the Server Configuration interface on your server machine. Try `synergys.exe --help' for more information.